I’ve always been obsessed with superheroes, there is no denying that. In fact, two of the six books that I am currently working on deal with people unexpectedly getting superpowers. This probably stems from the fact that as long as I can remember I have been watching superhero shows. In my childhood there were cartoons such as Superfriends, Spider-Man and Friends, and of course later Batman: The Animated Series. These were shows that started my imagination running wild with thoughts of incredibly powerful beings that were out there to protect us. Of course there were also the cheesy tv shows like Wonder Woman, The Incredible Hulk, Shazam, Spider-Man and of course the first incarnation of The Flash to hold me over until our current boom of Superhero television and films. Yet it was somewhere during high school that I really started to read the comic books themselves. I began to understand the origin stories, and art styles of the medium. I began to research who wrote which characters and who drew in what styles. My friends and I began to frequent comic book stores (surely you remember those). Through this my love affair with the comic world was fully realized. In my adult life, once the comic book movies started to boom, and I started to fully appreciate the effect that comics had on my life and the lives of so many others. 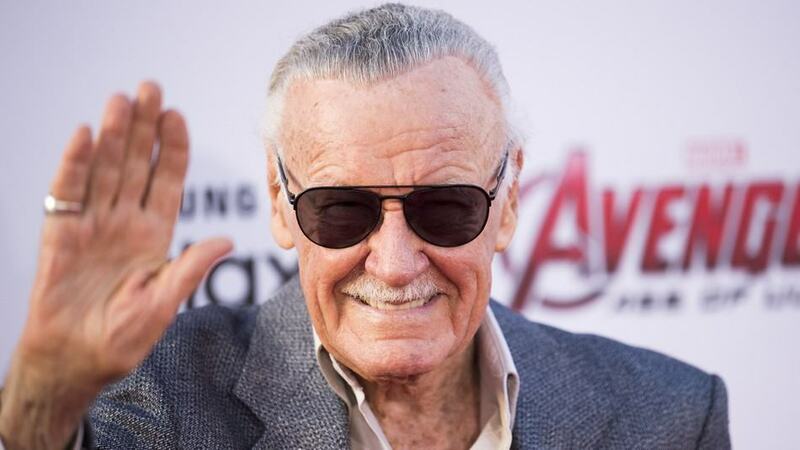 I began to appreciate those who had created so many of the characters that I loved: Bob Kane, the creator of Batman, Shuster and Siegal, who created Superman, and of course the great Stan Lee and Jack Kirby who created too numerous Marvel characters to name. The more I learned about Stan Lee and the wealth of characters he created, the more I became enamored with the man. Not only was he creating characters that I loved, but he was also creating relatable characters as well. Take Peter Parker (Yes, Stan Lee loved alliteration i.e. Reed Richards, Bucky Barnes, Sue Storm, Bruce Banner, Stephen Strange, J. Jonah Jameson, Matt Murdock, and Pepper Potts to name a few) not only was he a superhero, dealing with all the hardships that come with that lifestyle, but also he starts out as a high school student, and not a popular one. This was something that I understood, being an outcast. Bruce Banner struggled with controlling his anger, something that many of us have dealt with at one time or another. We knew that Stan would not live forever. Unfortunately, he did not possess some of the powers that so many of his characters he created did. So his passing, although expected, still comes as a shock. Perhaps, deep down inside I was hoping that he did have a little of the magic that he imbued his characters with. My hat is off and my head hangs low for the man who was one of the architects of my childhood. Stan, thank you for all the places you took us. Now, I hope you can rest. Excelsior!